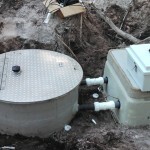 We replace and install drain fields, lift stations, and septic tanks. Drain field installation & replacement—Is your drain field at the end of its lifespan? 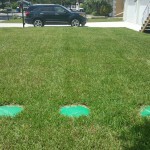 Do you need to install a drain field as part of a new septic system? 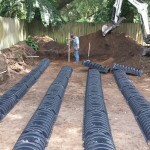 We can expertly install or replace a drain field at your home. Lift station installation & replacement—Lift stations play a vital role in the transport of wastewater from one area to the next, so if you need to replace or install one at your home, we can help. 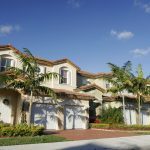 Septic installation & replacement—Are you building a new home that requires a septic tank? Could your septic system use an overhaul? Whatever your installation or replacement needs, we’ll go above and beyond your expectations. Septic tank installation & replacement—The septic tank is one of the most important parts of any septic system. As part of our residential septic services, we can install a new one at your home or replace the current one your system uses. When it comes to residential septic services, you’ll be hard-pressed to find the level of quality workmanship and service we offer anywhere else. 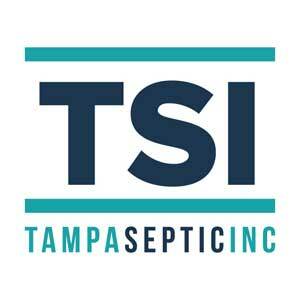 Contact us at Tampa Septic today to discuss your septic replacement and installation needs!